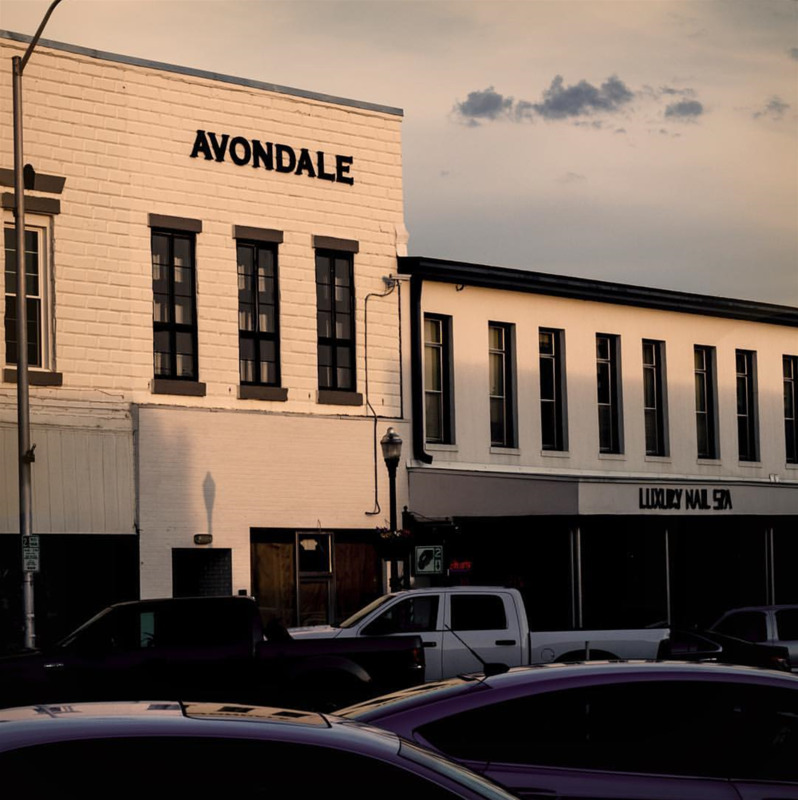 “A responsible bar for responsible people.” Avondale is a perfect conversation bar overlooking historic Toomer's Corner and offers an alternative to your standard college bar scene. 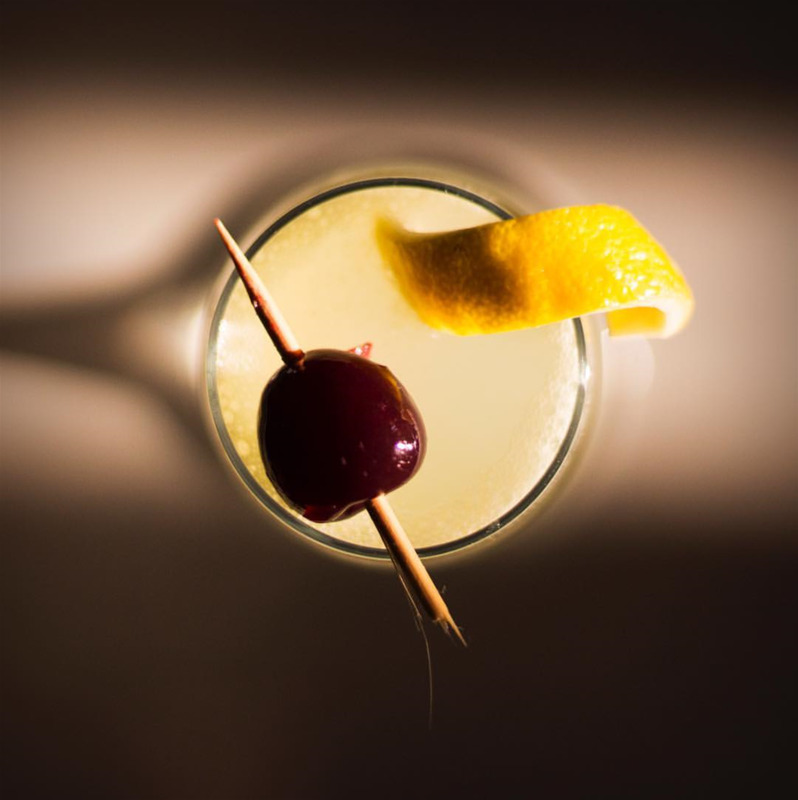 Located up a secret staircase in downtown Auburn, Avondale is the ultimate destination for quality spirits and Alabama craft beers. 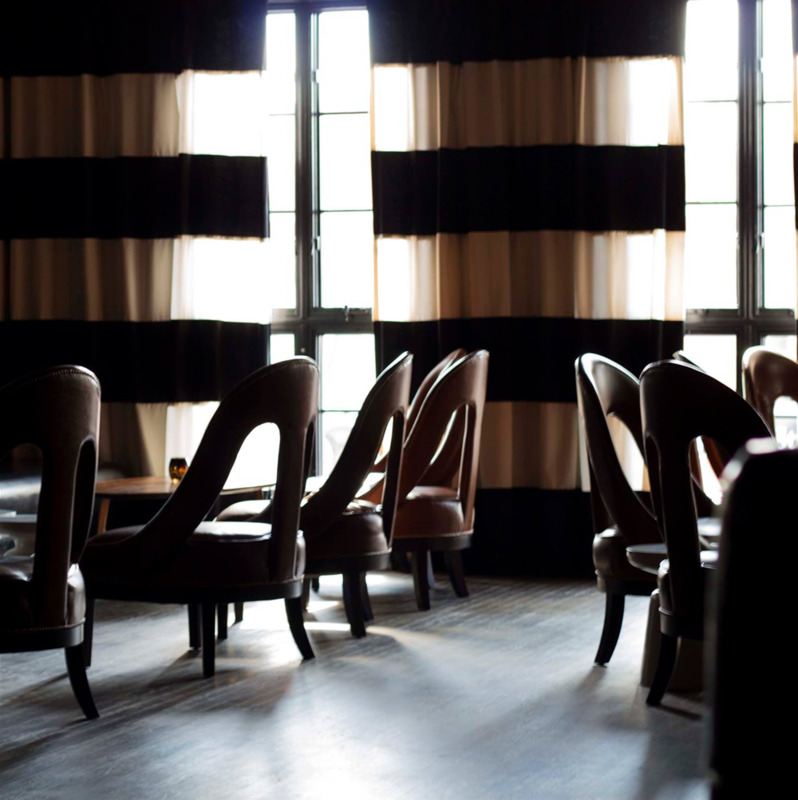 This posh bar is complete with cozy couches, cushy chairs and mood lighting. Avondale is the ideal spot for mature visitors who enjoy watching the hustle and bustle of downtown Auburn.